Few casino games can match the stature of online Blackjack. Its popularity in Canada and around the world is unparalleled, so if you have never played the game also known as 21, it’s high time you changed that. Experience the action and the excitement for yourself at Lucky Nugget! Being a game of skill as much as it is a game of chance is perhaps the main reason for its privileged position. In fact, we will go as far as saying that, if a casino does not offer the game, it may as well close its doors for good. See if you have what it takes to face the challenge of beating the dealer at our online casino. 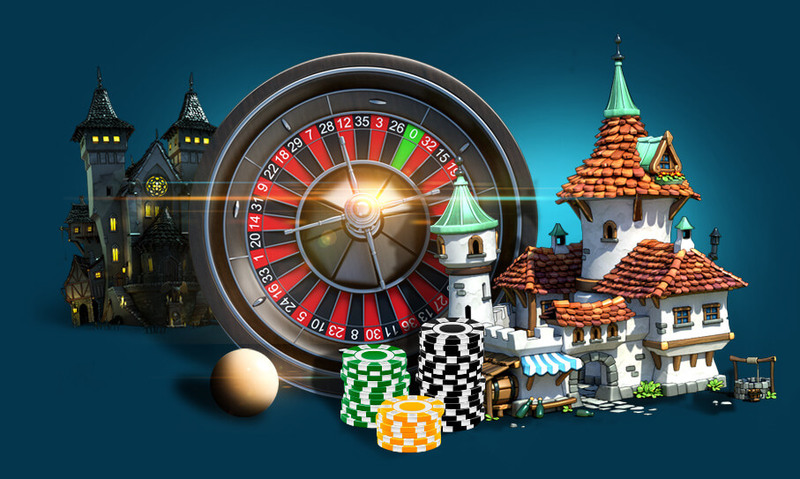 Lucky Nugget online casino is powered by Microgaming, a software provider whose slots and other games are renowned for being easy to play while delivering the most intense action. Whether you have prior online Blackjack experience or not, when you play it on computer or on your Android, iOS, or other mobile device, you can do it without any hassles, no matter where you are. Put yourself well on the way to the best online casino entertainment by placing a bet and clicking the play button. 2 face-up cards will come your way, and 1 will be dealt to the dealer, who, if you are playing 1 of our American Blackjack casino games, will also receive 1 face-down card. In games based on the European variation, the dealer’s second card is dealt after you make a move. If the hand you are dealt is worth 21 points, it will automatically be registered as a win. If not, you need to decide what to do with your cards. This is where strategy can help you show the dealer who’s boss. When you have made your move, your hand and the casino dealer’s will be compared to discover the winner. 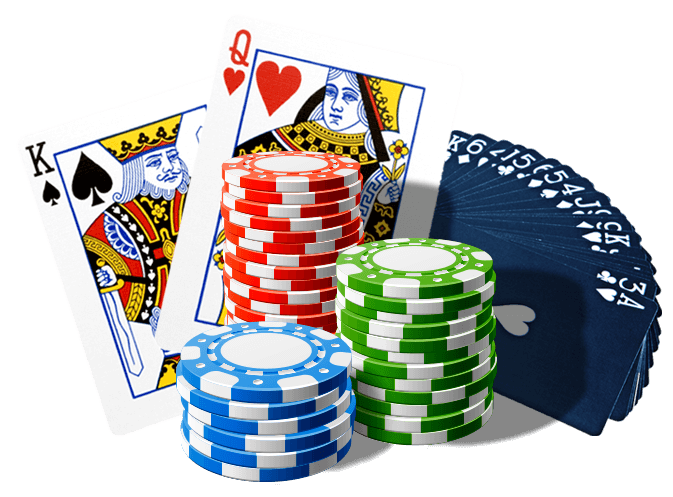 Learning Blackjack strategy might sound a little daunting or even boring to some Canadian online casino players. However, familiarising yourself with just a few basic strategies could seriously boost your chances of winning CA$ at Lucky Nugget. You can stand on your hand if it is worth 13 or more points when the online Blackjack dealer’s card is a 2 or 3, or if your hand is worth 12 points and the dealer has a 5 or 6, or even if your hand is a 17, and the dealer’s card is 7 or higher. Standing means to play your hand as it was dealt. If, when playing online Blackjack casino games, your hand is worth a low number of points such as 7 or 8, you can improve it by hitting, which is taking another card. If you have 2 cards of equal values, such as a pair of Aces, 2s, 3s, 7s, 8s, or 9s, you can split them to form 2 new hands. Beat the dealer at our casino online, and that massive real money payout is yours! Online Blackjack’s other name of 21 is actually what the game was called before it was brought to North America. It was only once the game arrived in the US that the winning Blackjack rule was introduced, and the term quickly became synonymous with the game. When you play Blackjack strategy games at our online casino Canada, you will soon understand the importance of the number 21. It is the maximum number of points you need in order to beat the casino dealer. Even though you can win with a hand worth fewer points, 21 offers the biggest and best payouts.